We welcome any novel idea for focused or special issues. 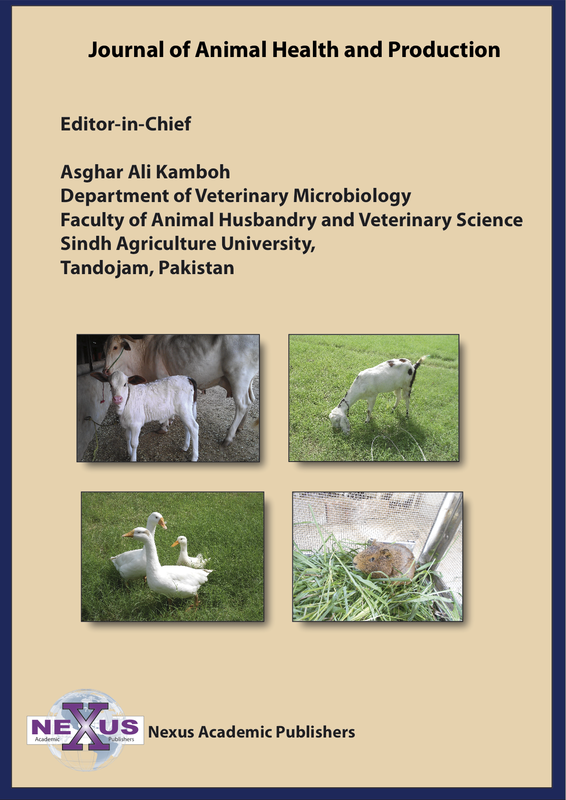 Please contact Editor-in-Chief of Advances in Animal and Veterinary Sciences for further information and discussion. 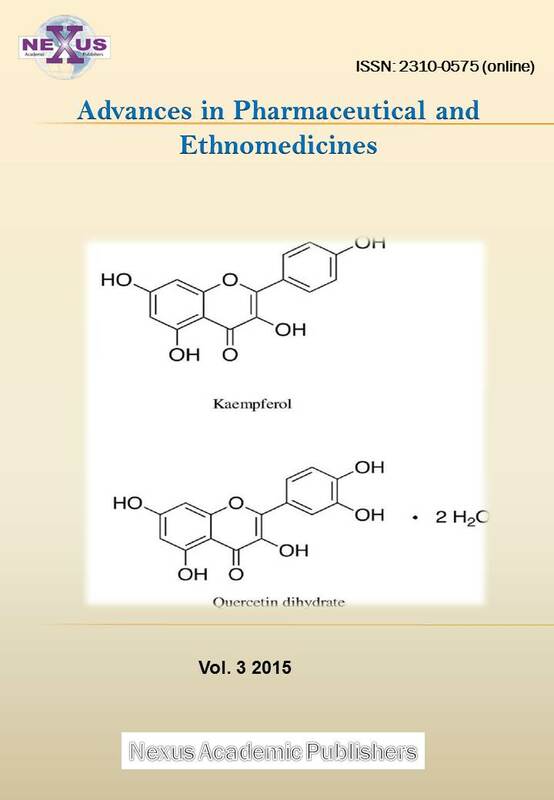 Currently opened special issues are as below. Livestock welfare is paramount for sustaining productivity and to have egalitarian society with compassion towards unique resources (living and non-living) in the planet Earth. Worldwide scholars in specific reference to livestock science strive hard to achieve this goal. In India, animal husbandry institutions through its huge network reach out to needy livestock population through technological intervention.Economic motivation had retained sizeable farming communities through their perseverance under changing conditions in this sector. Addressing societal difficulties through technological advancement, identifying right problem and defining research priorities are paramount to sustain this arrangement. Understanding and acknowledging farmer’s contribution through their experimental spirit along with scientific communities’ role in strengthening such research system needs to be articulated. Innovative technological solutions are in demand as future generation will have limited resources. This special issue seeks research paper, review articles in addressing societal problem in terms of welfare, environment, societal learning and innovations with specific reference to livestock science. Veterinary College, KVAFSU, Hassan, Karnataka, India. Professor (VMI) & Head, Dept. 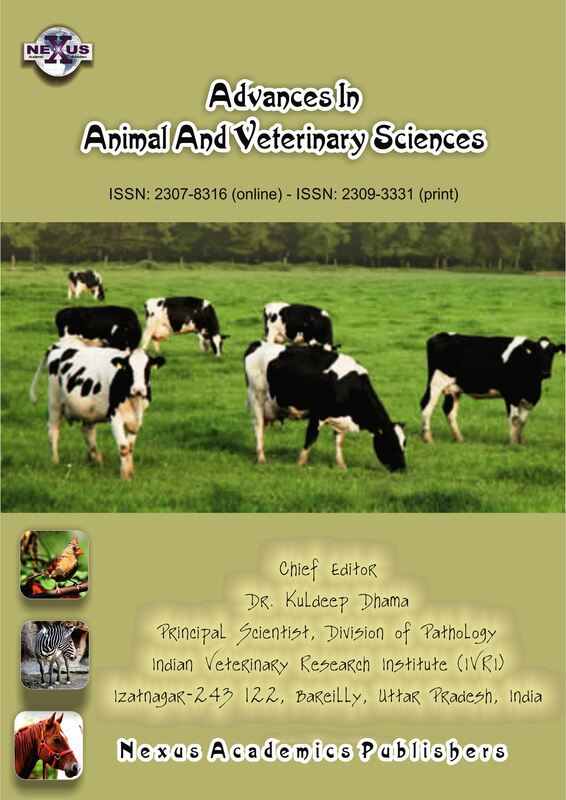 of Veterinary AH Extension Education, Dr. G. C. Negi College of Veterinary & Animal Sciences, Palampur, Himachal Pradesh, India. Emerging infectious animal diseases are major threat to Indian livestock and poultry sector and affect production and health including animal and public health. This issue focuses on challenges and opportunities in veterinary research for the improvement of public and animal health. 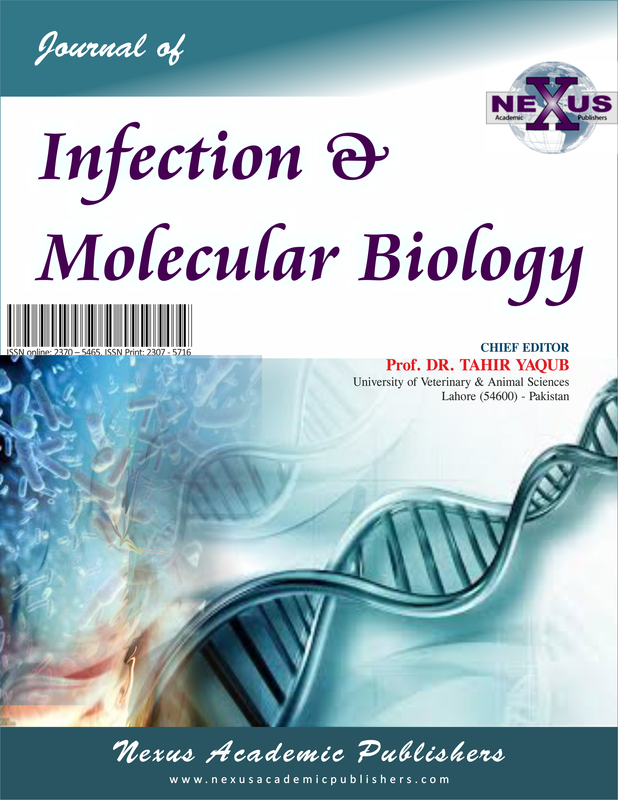 Improving animal and human health by development and evaluation of diagnostics, vaccines, biologicals, natural and synthetic drugs, biosafety measures for handling pathogens and recombinant organisms, strategies for effective control of zoonotic, exotic and emerging diseases by improved diagnostic tools and vaccines. 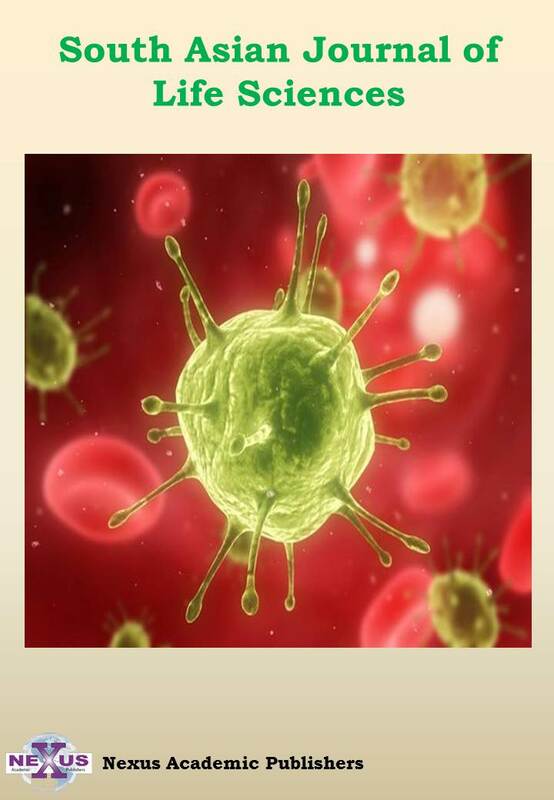 Epidemiological investigation and understanding of pathogenesis and pathology of important transboundary and emerging infectious diseases including zoonotic infections will be also considered. 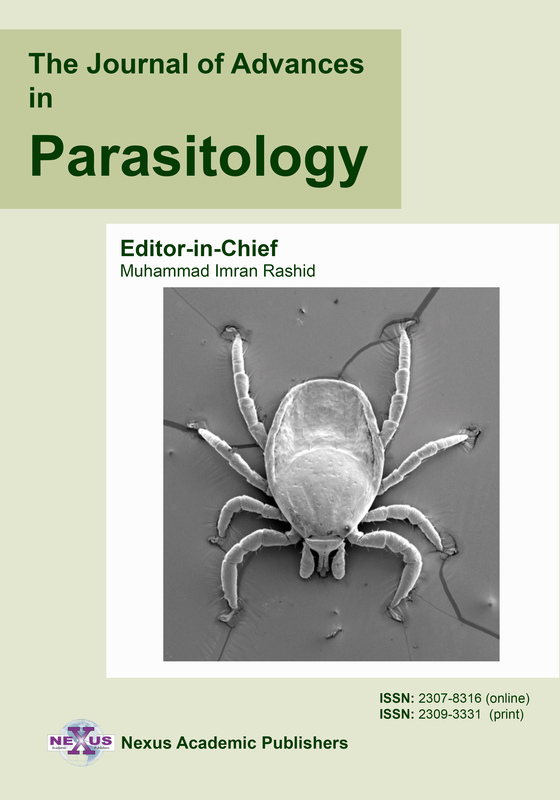 This special issue will deal with latest advancements in diagnostics, vaccines and epidemiology to control and prevent emerging/zoonotic animal diseases. 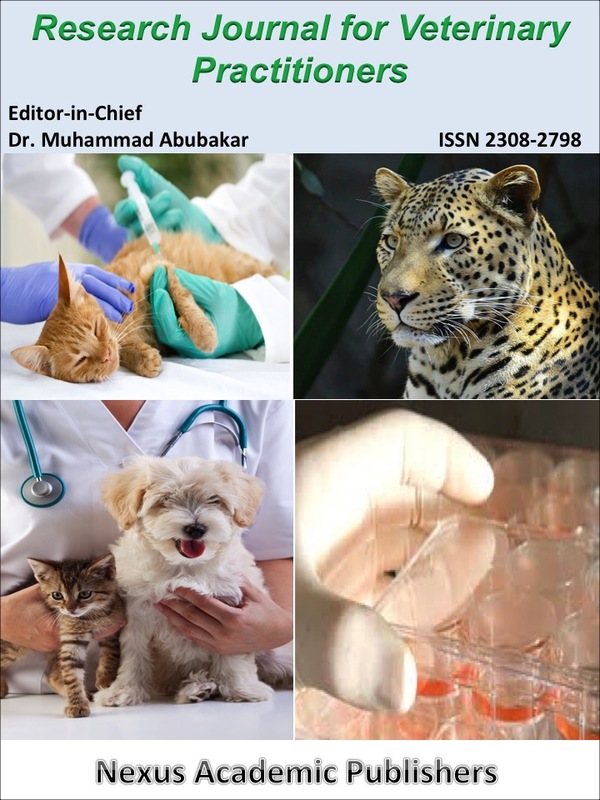 This issue will consider research and review articles that deal with new challenges and opportunities in veterinary research to improve animal and human health. Post Box No. 6450, Yelahanka, Bengaluru -560 064, Karnataka, India. Jharnapani, Medziphema – 797 106, Nagaland, India. India’s livestock sector is one of the largest in the world. It plays a significant role in building our national economy and in socioeconomic development of India. Animal husbandry, an integral component of Indian agriculture is also a vital factor for rural economy supporting the livelihood of millions of rural people. The livestock sector alone contributes nearly 25.6% of total value of output in Agriculture, Fishing & Forestry sector. The overall contribution of Livestock Sector in total GDP was nearly 4.11% during 2012-13. India has the world's largest dairy herd and stands first in milk production. India is also the third largest egg-producer in the world, at over 180 million eggs being produced every day or 65.7 billion eggs for the year 2011-12 and the world’s sixth largest producer of poultry meat. Nonetheless, there are several challenges in this sector and the most important is disease outbreaks that continue to distress animal health and productivity. These diseases affect animals’ performances, reduce fertility, delay maturity, decrease production of milk, eggs, or wool. Additionally, more than 61% of animal diseases are zoonotic and pose a threat on the human society. The costs of animal disease can be direct costs – immediate impact on livestock populations and agriculture – and indirect costs, such as losses in trade, cost involved in control efforts and impacts on human health. Disease diagnosis and control is thus recognized as essential for improving animal health and productivity. This special issue will focus on the recent advances in animal disease diagnosis and control strategies and encourages submission of research and review articles in the areas of animal disease diagnostics and vaccines.